What is The Best Way to Prevent a Relapse? Whether addiction is a disease or a genetic predisposition, it does not have a cure. When substance abusers are abstinent, they are said to be in remission rather than cured. Because they’re not cured, relapse is an ever-present danger. Relapse is one of the biggest threats a recovering substance abuser will face. An important part of recovery is to practice relapse prevention. Here are five ways to prevent a relapse. 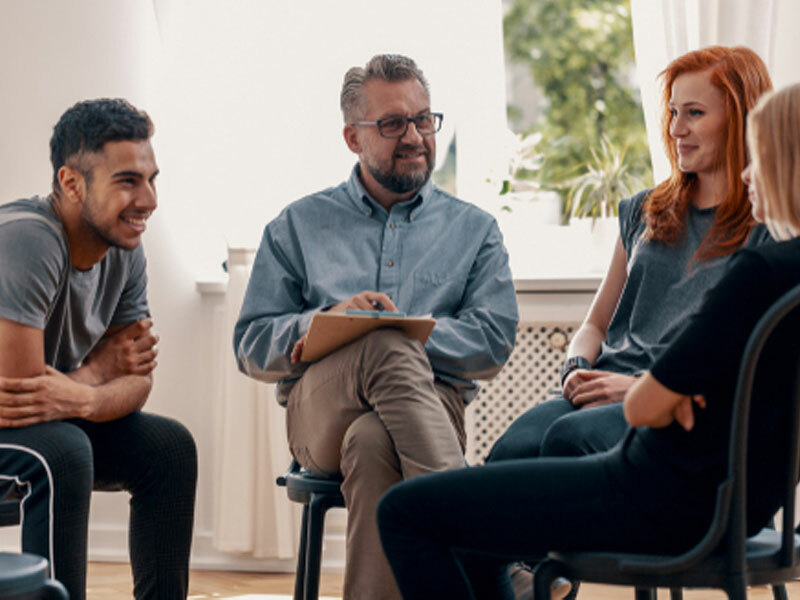 Over time, researchers and those in recovery have identified common triggers and situations that commonly put substance abusers at risk for relapse. If you plan to stay sober, it makes sense to familiarize yourself with these relapse red flags and take appropriate precautions. Although it sounds ironic, a common trigger for relapse is when life in recovery starts to get really good. Many recovering substance abusers find that their lives, which had been in shambles before they got sober, are now becoming increasingly positive. Whether this happens quickly or slowly, there can be a strong temptation to decide that, because everything is going so well, working a recovery program is no longer necessary. Some recovering people even wonder if they are really addicts after all. This can set the stage for going back out and trying to drink and drug like normal people. The further a recovering addict gets from his or her recovery program, the more at risk they are for relapse. It’s important to remember that working a recovery program was why life got good in the first place. Abandoning that program can easily lead to relapse and losing the newly constructed foundation that made a happy and fulfilling sober life possible. A common reason that addicts give for relapse is that they stopped going to 12-step meetings, stopped talking to their sponsors and stopped working the 12 steps. Recovery, for most addicts, is a “we” process. Although most addicts can’t recover on their own, they can usually recover and stay sober with the help of others who are also recovering. Recovering people who stay sober tend to hang out with other recovering people. If you find yourself starting to spend time with people you used to get high with, you will be at risk for relapse. Most addicts have poor coping skills when it comes to stressful situations. Part of recovery is learning new and healthy coping skills and using these skills to manage stress. If stress is wigging you out, it’s time to work with a counselor or a sponsor to learn new and effective coping strategies that can keep you from picking up. The threat of relapse is very real for everyone in recovery, so it pays to be vigilant about situations that could set you up for a fall. If you see any of these red flags cropping up in your sober life, take immediate action to prevent a relapse and to protect your sobriety. How Can I Help a Loved One Who Has Relapsed?